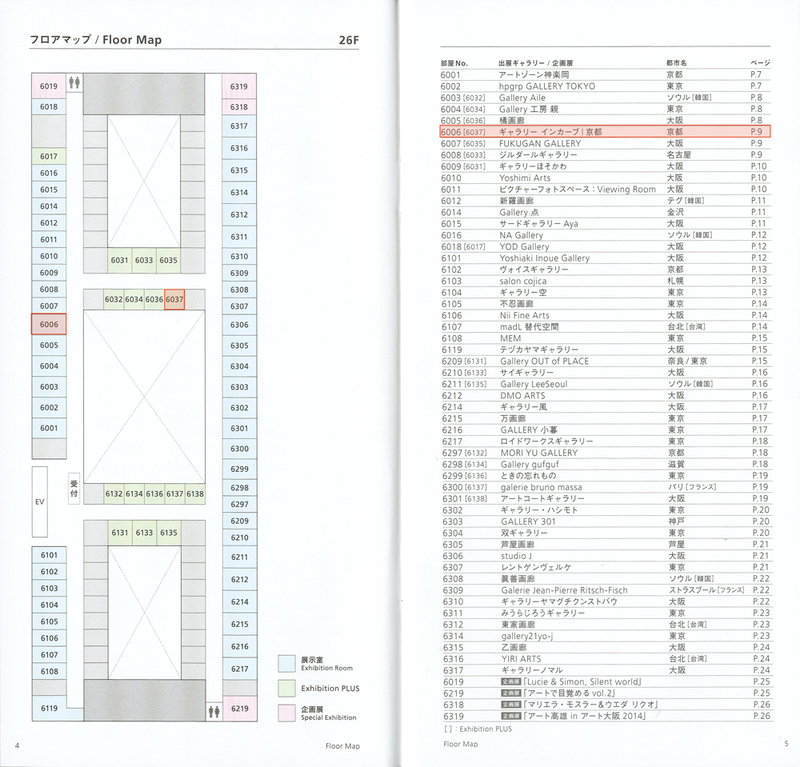 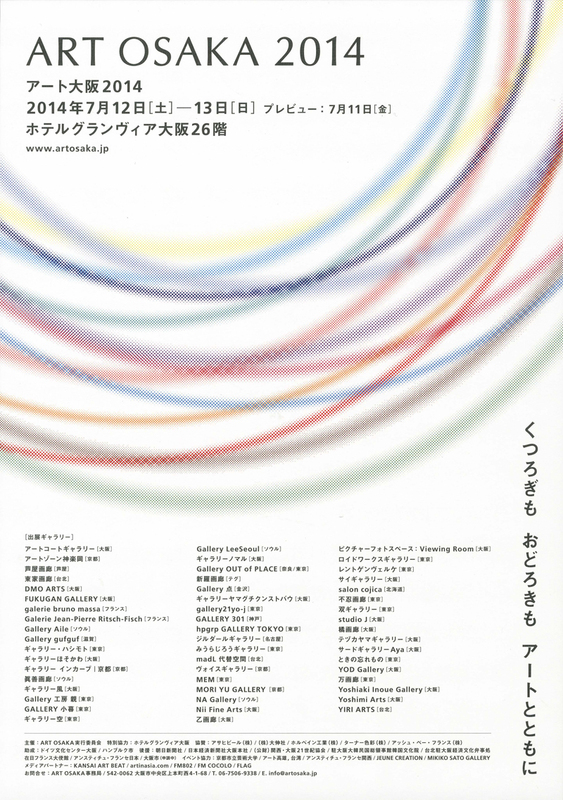 “Art Osaka 2014” is one of the largest and the most historic art fair specialized in contemporary art in Japan. 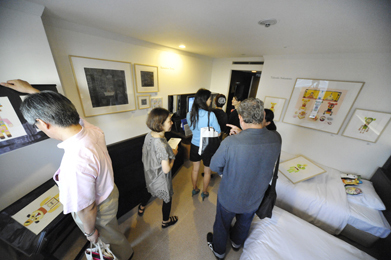 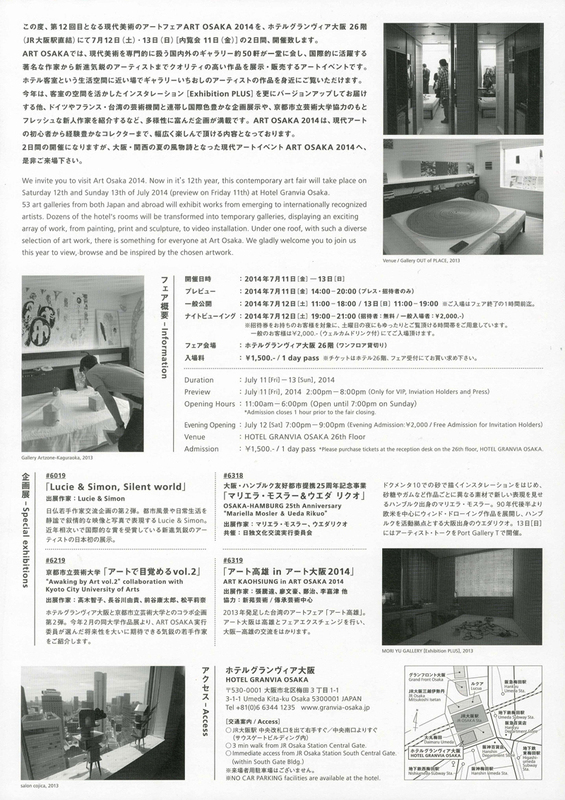 It is the hotel type art fair, and has a unique characteristic that we can appreciate art works in environments as our daily living space. 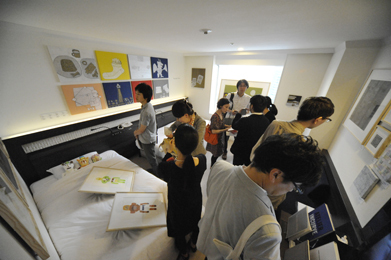 We exhibited art works at two rooms. 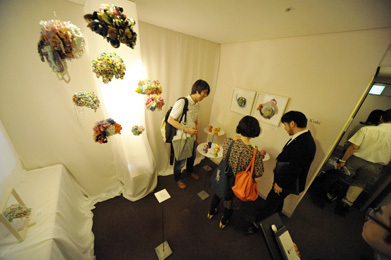 At “Exhibition PLUS,” required a certain theme, two female artists, Kaori Kishi and Yukari Ido, were presented. 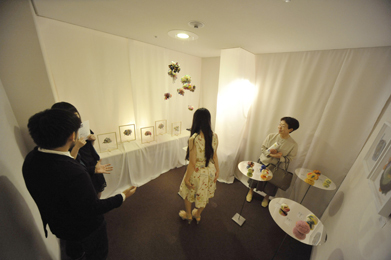 We are admired at its installation surrounded by soft light.